Music for background or foreground. Music for tripping, for relaxing, or for making us uneasy and challenging us with a new perspective. At the start of the third millennium music to chill-out to makes perfect sense. As the Western world becomes faster, more complex, more rife with nervous energy, the joy of listening to instrumental music that expresses both our external environment (both man-made and natural) and our inner spaces (both emotional and mental) is now more popular than at any other time in the history of recorded sound. Anybody looking for a light, gentle and heavenly floral fragrance should definitely smell Apres L'Ondée. This "piece of art" from the past century can be considered as one of the greatest, if not the best, creations in its genre. A delicate, almost fragile, composition made of heliotrope, violette and iris that gently touches your skin as a slim and smooth female's hand and sings to your ears a sad but reassuring melody with a faint voice that's almost a whisper. The usual Guerlain's baritone chorus (vanilla / musk / amber) is there to add consistency and depth to this very ethereal melody, but it's drastically muted to leave space to the celestial solo voice. Apres L'Omdée is tremendously familiar, comfortable, reliable. 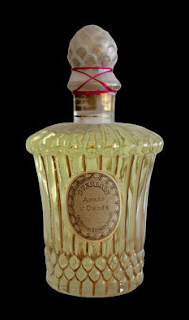 Someone says it smells like clean skin, someone else associates it with his / her mother's smell, a beloved aunt, talcum powder, childhood, romance...As a matter of fact Apres L'Ondée is a smell that everybody knows, consciously or unwittingly. Mandatory! "Luxury is something pretty and discreet. Luxury must not be something brash". The smell of silence. Meditation incense, deep amber, spices. Isolationism, immense desertic landscapes, silence. An extremely rich oriental composition that is incredibly able to mantain a perfect balance between deepness and lightness, opulence and wearability. An intense blend that smells like a successful levitation phenomenon by a trascendental meditation master. Not the masterpiece I expected but surely an evocative fragrance. No more words, enjoy the silcence. Many Guillame's perfumes are basically like movies trailers. They show in 3 minutes all their best, so you get hooked. But the whole film is often (not always) different. When I tested Papyrus De Ciane on paper I was totally impressed." Oh finally, the green scent I was looking for"... I was ready to buy a FB then a tiny little voice pushed me to sample it first. Thanx, I can only say thanx to that tiny voice. After the amazing opening with dry green notes, galbanum and a super fresh cut-grass / cactus effect, the fragrance turns incredibly soapy, green flowery and a tad too "pretty" (at least on my skin). Don't get me wrong, this is not a generic fresh-and-clean composition but more of a dry-green, meditative frankincense that while being very distinctive and intriguing it's a tad too mannered and affected to my taste. That being said, if you're into transparent incenses you should definitely give Papyrus de Ciane a chance. Well done. L'Homme Sage opens like a firework. A tiny and barely perceptible (mandarine) shot towards the dark sky that explodes with a magnificent and stunning effect (saffron). Wow! At this point the firework usually starts to fade out but with L'Homme Sage it's like witnessing to the "gran finale" as smoky frankincense, cardamom and woods immediately start to shine surrounded by a consistent dose of sweet amber and achieving an incredible lasting power. 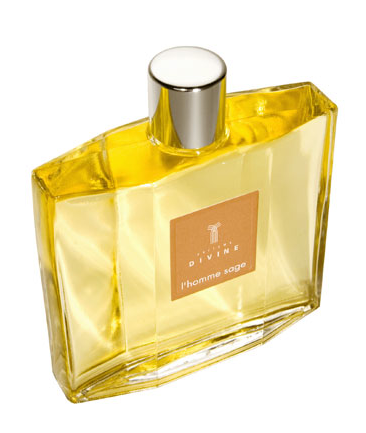 Overall, after the sparkling opening, L'Homme Sage has a warm character, It's comfortable, deep, velvety and kinda meditative. A bold (but not loud) composition that has a solid structure and some weight and remarks its presence with a very distinctive allure. L'Homme Sage is here to prove that in modern perfumery is still possible to produce a concoction of ingredients that deserves to be called a FRAGRANCE! Very Good! Heavenly, smooth, transparent, clean, watery, refined, spohisticated, impeccable, gentle, whispered, elegant...sexless. Have you ever wondered how heliotrope smells like? Here it is in all its glory with just a little addition of other flowers and white musk. Not my cup of tea but I can't deny this iteraton of the heliotrope is terrific. Just next to Apres L'Ondèe. 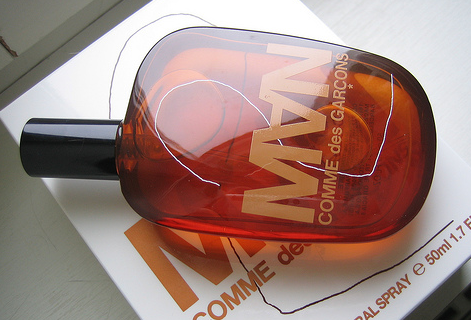 This is very easy for me, beeing in the past my signature fragrance for quite a while. What really compells me about CDG2M is Buxton's ability to give it an overall incensey waxy feeling that's at the same time very realistic and completely synthetic. Let me put it in a different way. CDG2M smells like smoky-frankincense but it's clearly not made out from frankinense. It has the same astringent citrusy feeling but it's somehow smothered by a large dose of aldheydes that add an odd and barely sweet touch to the overall effect. Unique, abstract and very distinctive. In my opinion, they just made one mistake at CDG, they should have named it Odeur 72! Hey Alfa: No specific comment, but I did want to take a minute to commend you on your fine work. Really great blog. Keep it up! Ambient Music and Perfume, What a combination!. I always consider some of my favourite music ever to be ambient - Sing Swan Song by Can - Gnossienne 3 by Eric Satie - La Bambola by Ennio Morricone - He Loved Him Madly by Miles Davis and Neon Lights by Kraftwork, even though technically, they probably are not.Two of my favourite albums certainly would qualify as ambient, On Land and Music For Airports by Brian ENO. 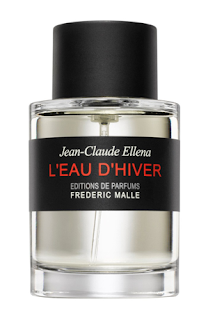 ENO has always dabbled in fragrances with has i pad app Bloom, cd Neroli and article Taking Vetiver by Strategy. 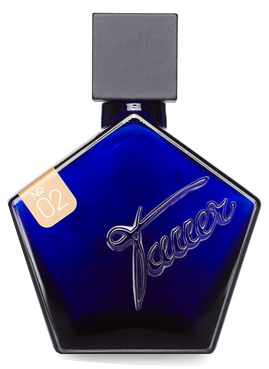 I know that ENO is a self taught perfumer and i wonder if he will ever release any of his creations to the public ?. That would be one of the very few celebrity perfumes worth sniffing. Chris, where I can read Eno's article on vetiver? Type in Taking Vetiver by Strategy Brian Eno,the first website at the top should be called Teacakery, click on that, than click on article(written in purple), that should take you to it. It's from details magazine 1992.